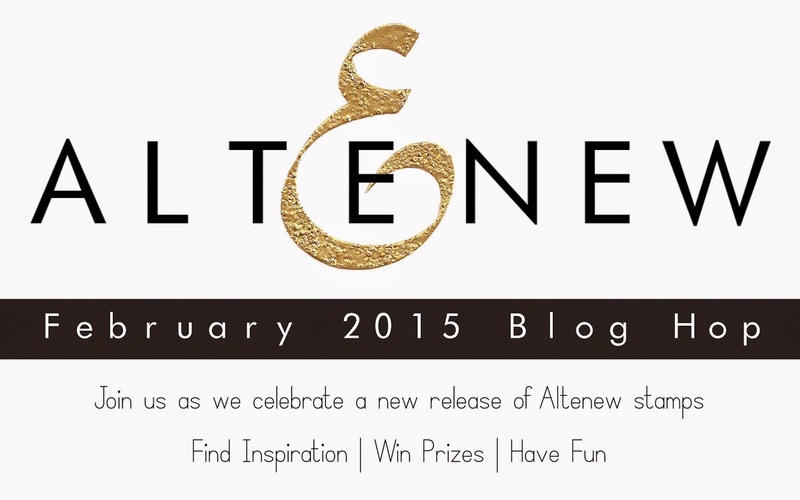 Welcome to Altenew's first 2015 Release Blog Hop! 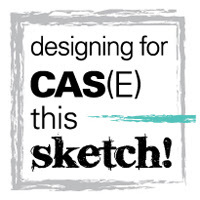 start here at the beginning and be sure to leave comments along the way to win prizes! and for pre-order at Simon Says Stamp. about the awesome prizes, let me share my cards with you. and finished off the card with some glittery stars. The next two cards use a flower from Floral Motifs, colored in two different ways. For this card, I gold embossed the flower and colored it in with Copics. from Birthday Greetings. Isn't that a gorgeous font? to the technique and out of the dozen that I tried, this one looked the best. The sentiment is also from Birthday Greetings. three lucky winners! The winners will be chosen from comments left on the Altenew blog. 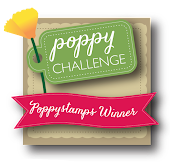 and the prize will be two stamp sets of your choice! How awesome is that? You have until Friday, February 20th, at 11:59pm EST to leave your comments. 1. 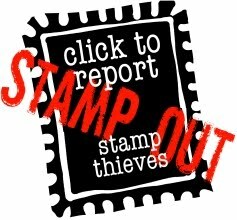 Comment on the project or the stamps. 2. "Like" Altenew on Facebook and let us know. The winner will be announced on Saturday, February 21st at 9:00am EST. 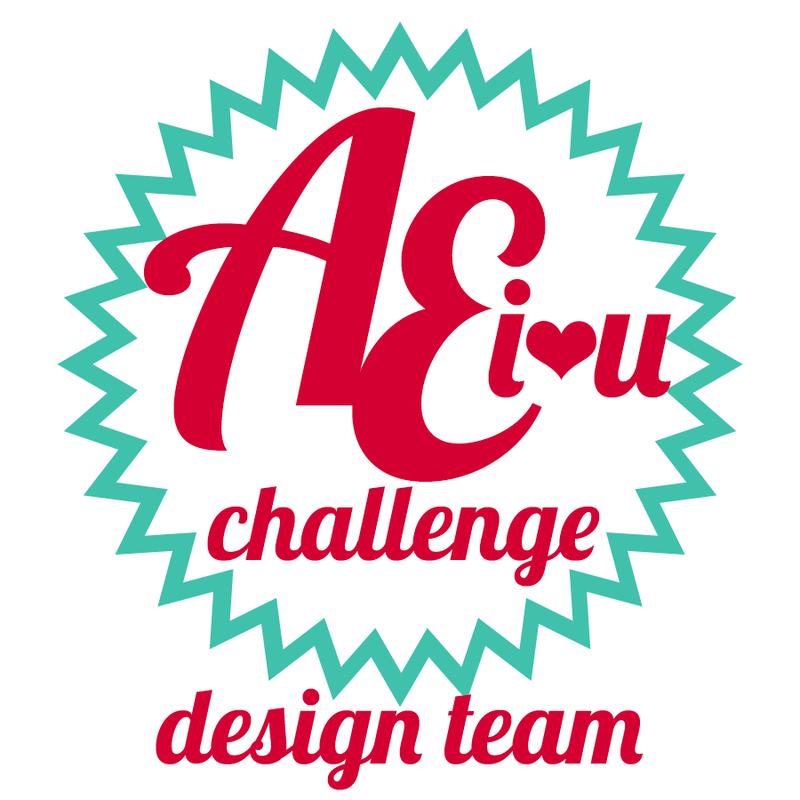 Now hop over to Amy's fab blog to see her projects and don't forget to leave comments! Your cards are wonderful! I am loving the Moon set!! I already "like" Altenew on Facebook! Your background for the moon card is beautiful. The moon just shines from it! Absolutely love love all your card designs, stunning cards!!! I already like altenew on Facebook!!! Beautiful cards. Love the copic coloring. Awesome samples! The moon is amazing! Just lovely and versatile. Thanks for sharing! Love the floral cards! I think your no line watercoloring is beautiful! Your cards are beautiful! Love the moon! Such pretty cards, Donna! Loving that stellar moon! I like Altenew on FB! I love your cards...the gold embossing came out so beautifully! 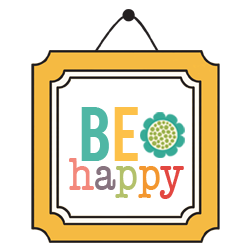 Fun new products and pretty creations! I follow Altenew on FB. I absolutely love that moon stamp, and the way you used it. I'm a new follower. Thanks for the chance to win. Lovely cards. I really like your no line water coloring. 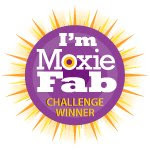 Thank you for sharing and the chance to win. Your cards are gorgeous, I love these new stamp sets. I follow Altenew on Facebook. 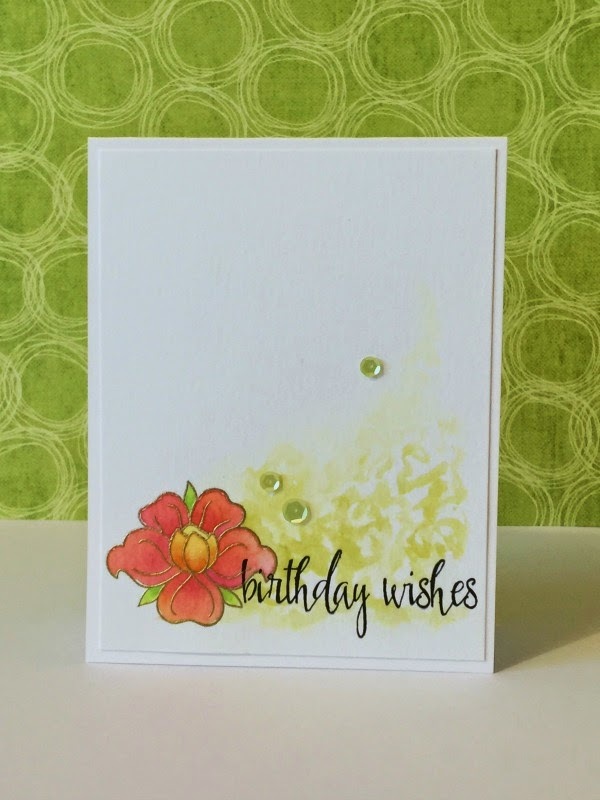 Love the texture of the embossed moon and your flower cards are so pretty! I already follow Altenew on Facebook. I like the clean and simple look of your cards. Beautiful cards and a great release! I already like Altenew on facebook. OH SO pretty Donna! your flowers are awesome! I think the Altenew flower stamps are simply the best! I rarely use flower stamps but theirs are gorgeous and when coloured look like fine art, and your cards are a great example of that. Already following Altenew on FB! Your cards are absolutely stunning! I must start following Altenew on FB! The moon card is out of this world - how different and cool is that. Fantastic cards Donna. Love the pretty flowers and the water coloring... the moon is amazing. Thanks for the chance to win. I love your moon card - beautiful night sky! my favorite is the moon card!!! best looking background with that white moon. Your cards are gorgeous and your no line watercolour looks great to me! The moon stamp is so cool, Altenew has a great release! I liked Altenew on FB. I love how realistic this card is. Beautiful. I liked Altenew on Facebook. I love that moon stamp!! And, the flower is beautiful! I Liked Altenew on Facebook! So pretty... love to layer cards! Oh man...that moon stamp! Incredible!! Must have! I love all of your cards - they are super great!!! I liked Altenew on FB as well. Especially love your "Birthday Wishes" card, the beauty is in its simplicity. I just knew your cards would be amazing! Your inking and water coloring are incredible...as always! Such beautiful cards, Donna! I like how clean and simple your cards are. Really beautiful watercolor work. So many beautiful designs in this release. Beautiful cards, the moon set is my favourite and your card is so lovely and really shows off the white moon. I just love the no line watercolor technique, can't wait to try it! I have liked Altenew on Facebook. Wow!! So pretty!! Your no-line watercoloring is gorgeous!! And the watercolor squiggles on the gold-embossed card is lovely!! I already like Altenew on Facebook! Love all the new stamps! All 3 cards are gorgeous. Think I'm gonna have to try that "no line" stamping technique. I've seen it in wire a few blog posts & videos lately. Thanks for sharing your amazing talent. Love your cards and enjoy visiting your blog. The new Altenew release is great! I have liked Altenew on Facebook! I love how realistic the moon stamp looks! Great cards! Also, I love your blog title w/the little umbrellas. I liked Alte&New on facebook. Loving the look of the "no line" watercoloring - definitely out of my comfort zone, but would be so worth trying! All three cards are so sweet, Donna! Thanks for inspiring me even more with this new release! I love all your cards--thanks so much for sharing!!!! love the cards and to the moon and back is awesome. Your cards are out of this world beautiful! All three beautiful cards!! Fabulous inking on that first to create the night sky...that moon is super cool! Love the gold embossing around the flower on your second!! Great cards - the moon is fantastic! 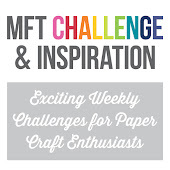 I sooo need to get me the Vintage Flowers and the Halftone Hello stamp sets. The moon stamp set is so fun and unique. Love your card. And I am also already a follower on FB. amazing and so beautiful card, I love all your designs! Great stamp release. So pretty. I like Altenew on facebook! Lovely cards! I love all things having to do with space and moons and stars so that set is definitely on my list of must haves! Thanks for sharing! I also like Altenew on Facebook! Beautiful cards Donna! Thanks for sharing and thanks for the chance to win! I follow Altenew on FB! TY! Love your pretty cards, especially the second! Wonderful stamps. Great projects! Love the simplicity of them! Love the lunar set. So different and interesting. The flowers are so pretty too. Gorgeous cards, Donna! Your first one truly resembles the galaxy and I think your no line water coloring is stunning! Love how you colored the flower with your Copics, too! Thanks so much for being part of the hop! Beautiful cards. I am loving the Moon set. Such a great idea. I haven't seen another set like it. Thank you for sharing. 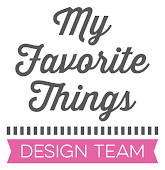 LOVE each one of your projects, Donna! You are PRO in all styles! Perfection! 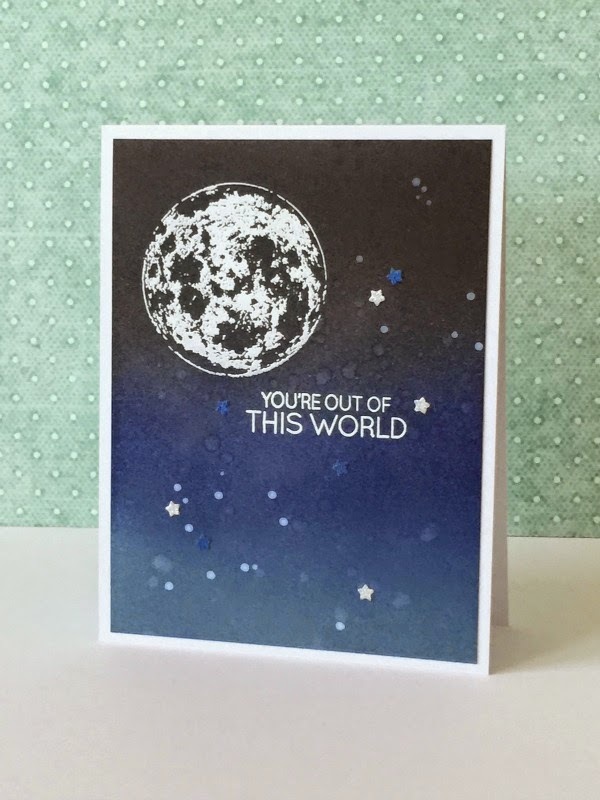 Oooh, love your out of this world card! also following Altenew on FB. :D Thanks for the chances to win. beautiful cards, Donna - love how you used the gold in the first card! Love your cards !! So simple and beautiful !! I love your cards! Absolutely beautiful. I've not tried the no line watercolor because I'm afraid it won't look as good as yours or Tasnim's! Guess I need to just make myself do it! Love the Floral Vintage cards! And the To The Moon card is awesome. Great job! Love the first card with the gold embossing!! I liked Altenew on FB too!!!! Beautiful cards! I love that the moon stamps look so realistic. Their flowers are super pretty too, I love how you've coloured them. SOOOOO very beautiful! LOVE the watercolor ones - and that first one has an amazing background!!! You did a wonderful job with the no line stamping! I am just getting started on this technique and LOVE IT! Your cards are so pretty! My favorite one is the Birthday card!! TFS! I follow Altenew on Facebook! I "llike" Altenew on FB. Very beautiful cards--especially the one with the gold embossed flower! I love what you did with the To The Moon set. I think that is my favorite. I love that Moon card! This is breath taking. I love the moon. Beautiful watercolor flower. You did a great job with it! Beautiful creations! Love the no-line water coloring! So pretty! Love all your cards! Love the moon, so very cool!! Liked on Facebook too, thanks Altenew!! I love Birthday Wishes, such a beautiful card. Your "no line" watercoloring card is pretty amazing. The moon card reminds me of the saying, "I love you to the moon and back". Birthday Greetings stamps are a winner. I like on Facebook, too! Love all your cards. The moon card is so cute and I love the watercoloring on your cards. I liked on Facebook, too! Such pretty cards. I need to check out that watercoloring technique. Oh WOW your Moon card is amazing WOW you really achieved one outstanding and fabulous look wow you really are an artist. Your flower cards are both so beautiful I love the colors and the beauty of both. You really did outstanding creative jobs featuring the new stamps. YOU so ROCK!! Gorgeous cards! The no line watercoloring is just amazing! That To The Moon set is so cool! Love it!! Your no-line watercoloring is gorgeous!! I liked Altenew on FB too. I love how simple & stunning your cards are. The new vintage flowers stamp set is amazing! Thanks for sharing your cards with us! Love the moon card, but my fave is your no-outline watercolour! All are terrific! I'm heading over to FaceBook, to "like" you there! Fabulous designs. Love the CAS flower card. Love the full moon! Fabulously done! Also follow Altenew on Facebook. Beautiful cards, Donna! I especially love the cards using the Floral Motifs. I like Altenew on Facebook. I love the stamp set with the moon images!!! Love all your cards. My favorite is the watercolor squiggles. Ohhhhh. your "no line" watercoloring is brilliant! I'll have to watch that video now! Love, love the cards especially the night background and moon...beautifully done, great technique. I am a follower on FB. 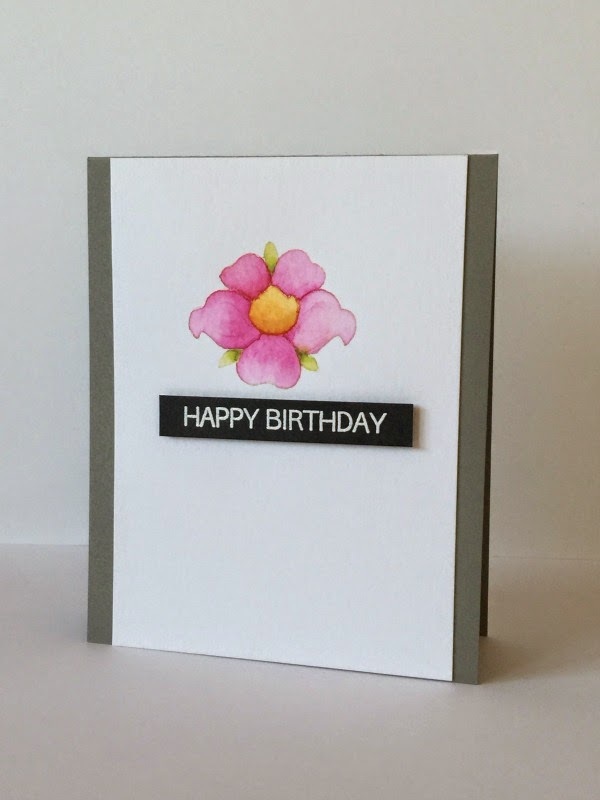 Lovely floral cards--I need to try the no line technique. All three cards are beautiful! The new Altenew stamps are wonderful. I love your no line water coloring :) and you moon card is outstanding.